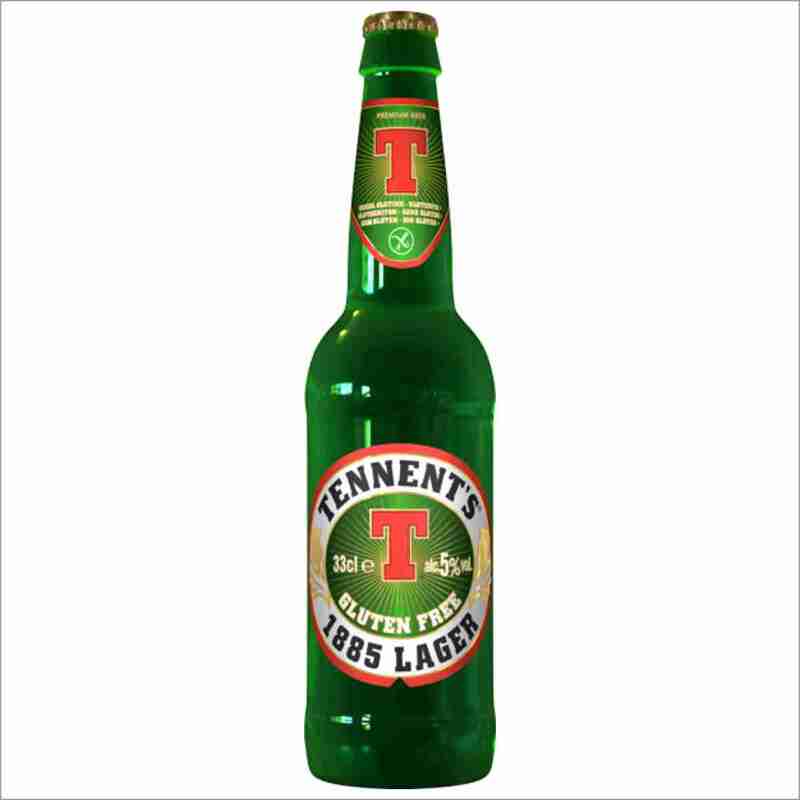 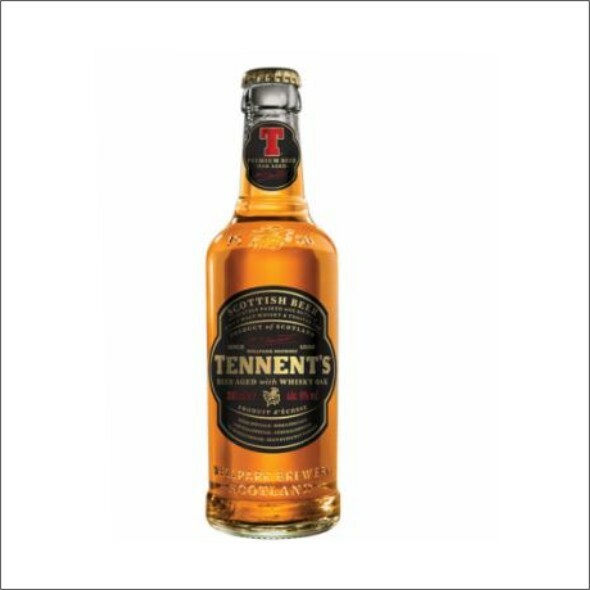 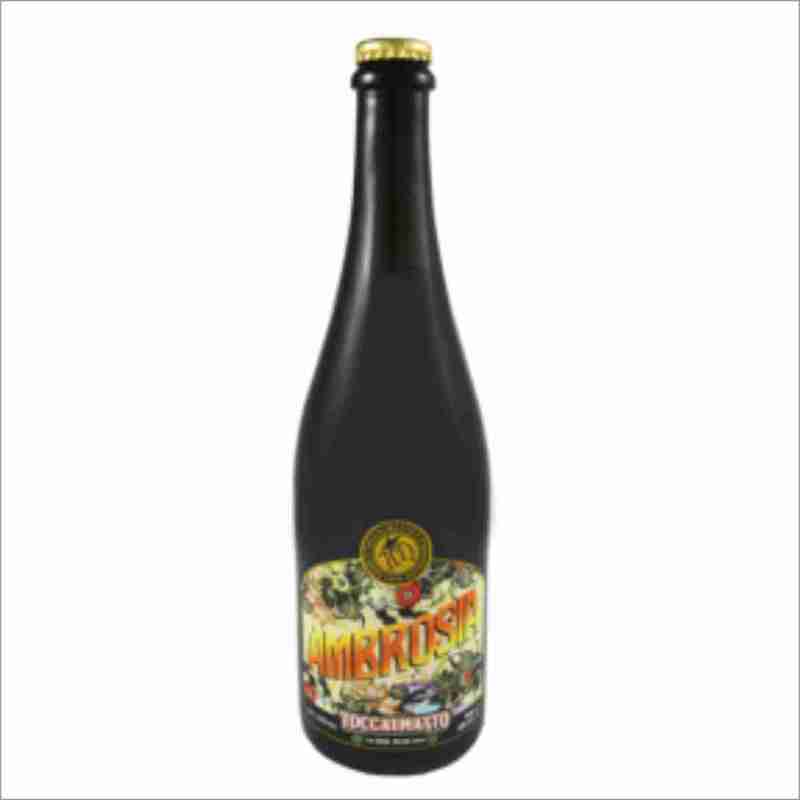 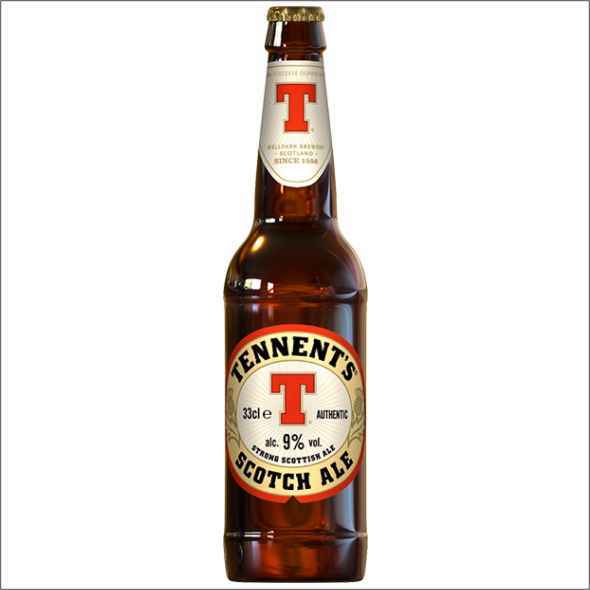 TENNENT’S 1885 LAGER GLUTEN FREE 33 CL. 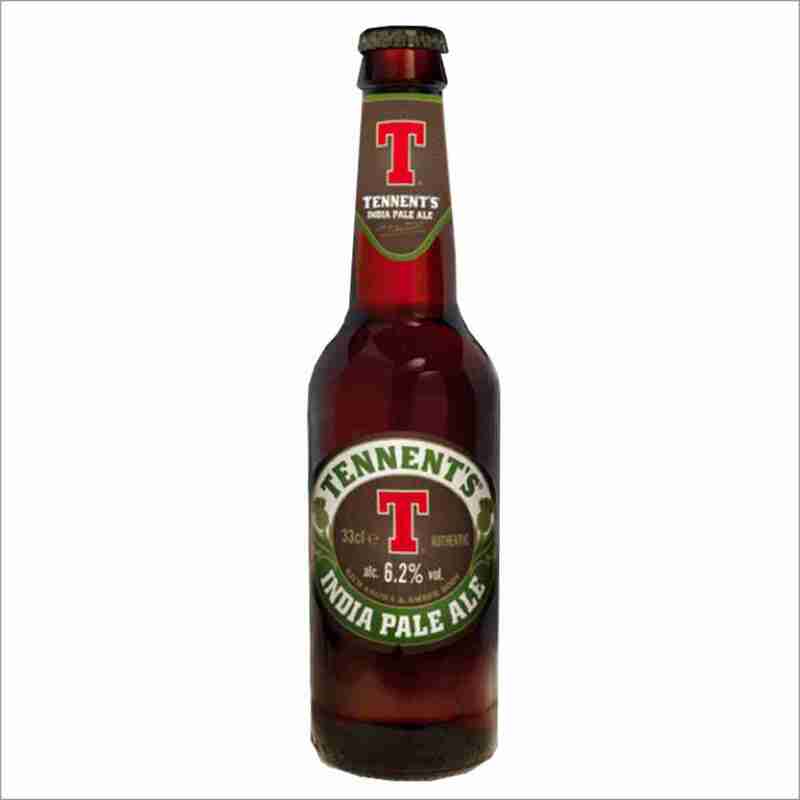 TENNENT’S INDIA PALE ALE 33 CL. 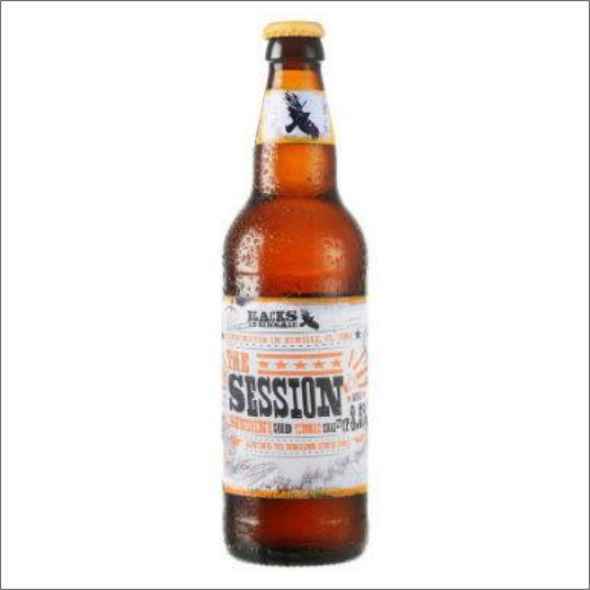 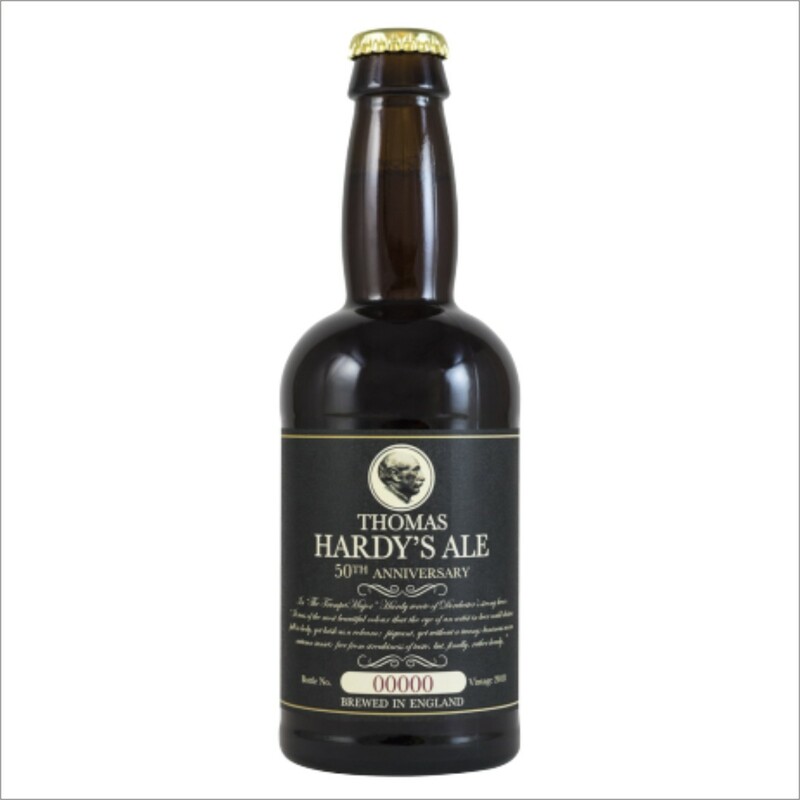 THOMAS HARDY’S ALE 33 cl. 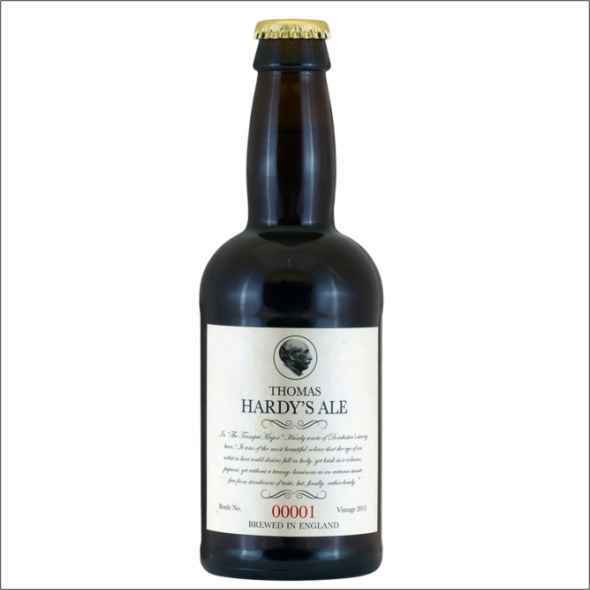 THOMAS HARDY’S GOLDEN EDITION 33 CL. 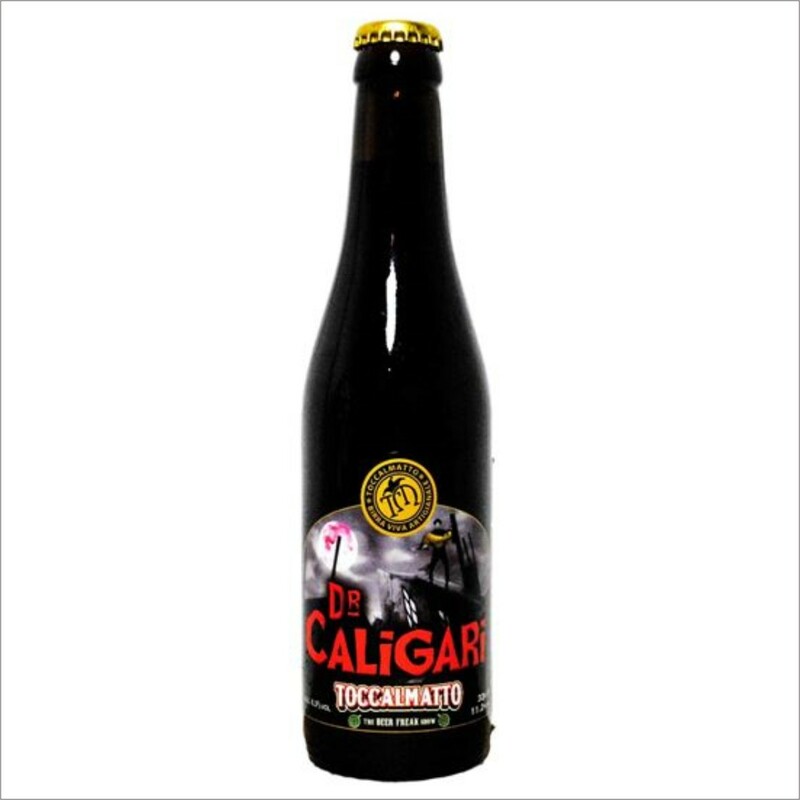 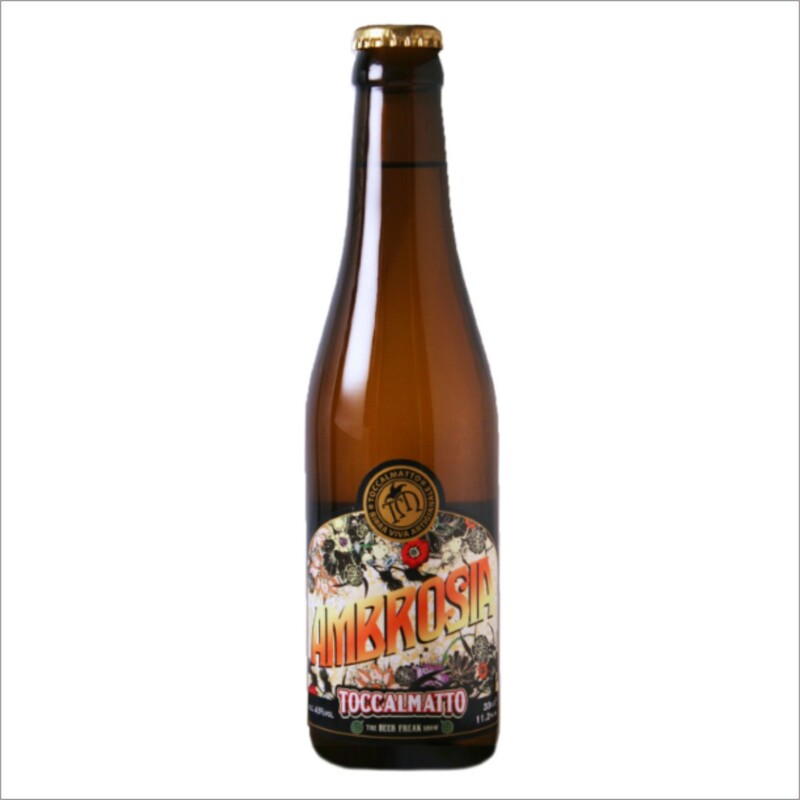 TOCCALMATTO DR CALIGARI 33 CL. 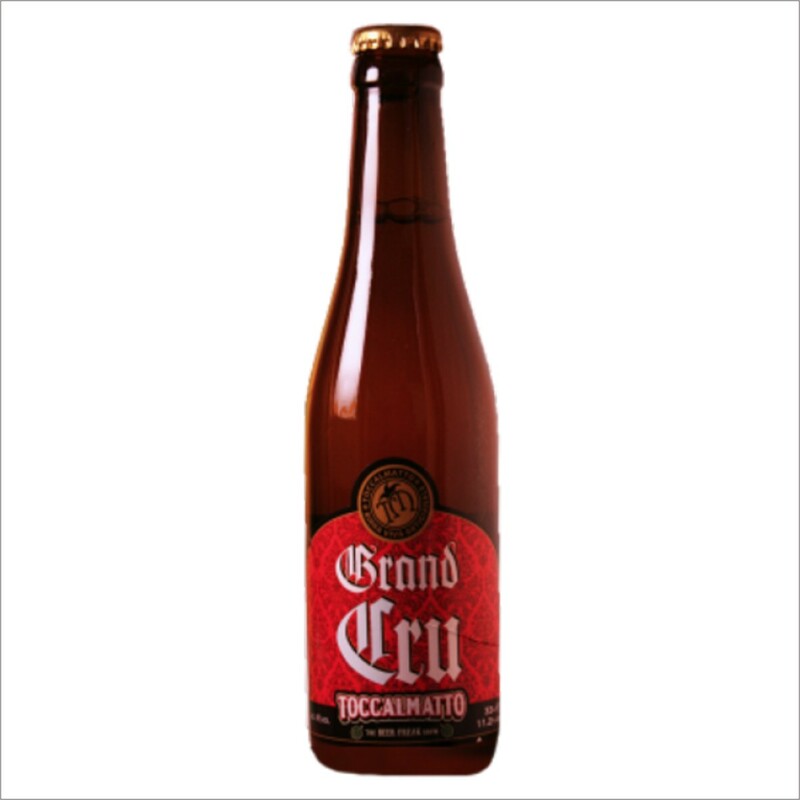 TOCCALMATTO GRAND CRU 33 CL.